The Sami family firm Ahkun Tupa/Lemmenjoen Lomamajat Oy is located on the banks of the Njurgulahti bay in the village of Lemmenjoki next to the Lemmenjoki National Park. 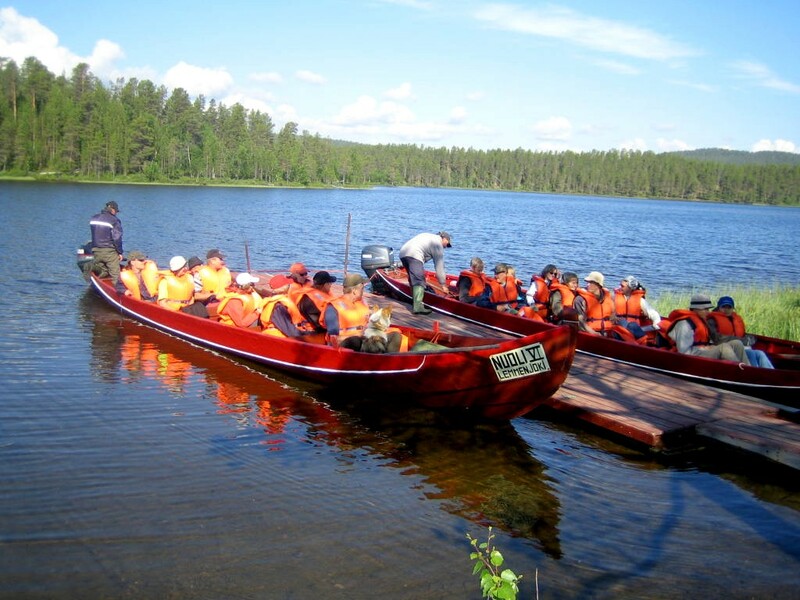 Ahkun Tupa provides cabin accommodation, restaurant and cafeteria services, river boat trips along the Lemmenjoki River, nature lunches, sami culture programme, fishing and gold panning trips in the Lemmenjoki national park. In Ahkun Tupa you can also buy handicrafts as a souvenir or a gift. During the summertime there is a scheduled boat taxi service to the gold panning area.